LeBron 11 “Everglades” Postponed Until May 31st, WTL’s Delayed Too?!? The Nike Zoom Soldier 7 is inspired by and designed for the hoops king, the shoes provides superstar comfort and long-lasting durability while allowing versatile, play-making movements. 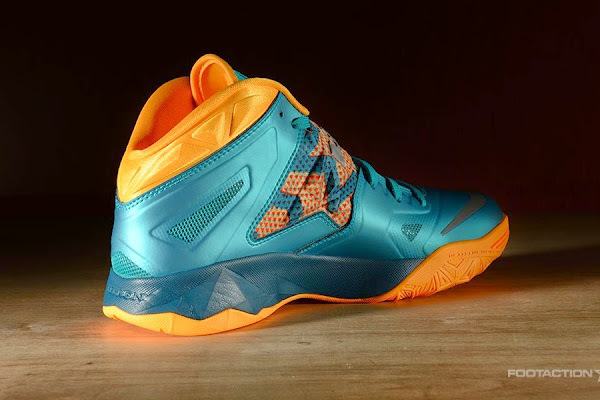 Arriving in a turbo green, atomic mango and nightshade colorway, its the fusion of color that makes this shoe aesthetically stand out from the rest. 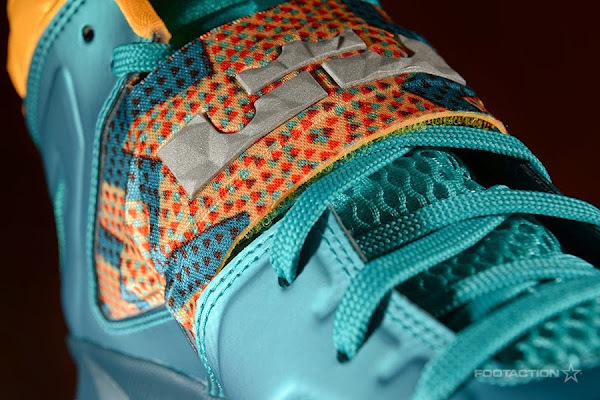 However, the design of the shoe allows for function as well, as its Hyperfuse construction makes the sneaker lightweight and breathable, while the midfoot strap and inner sleeve secures your feet. 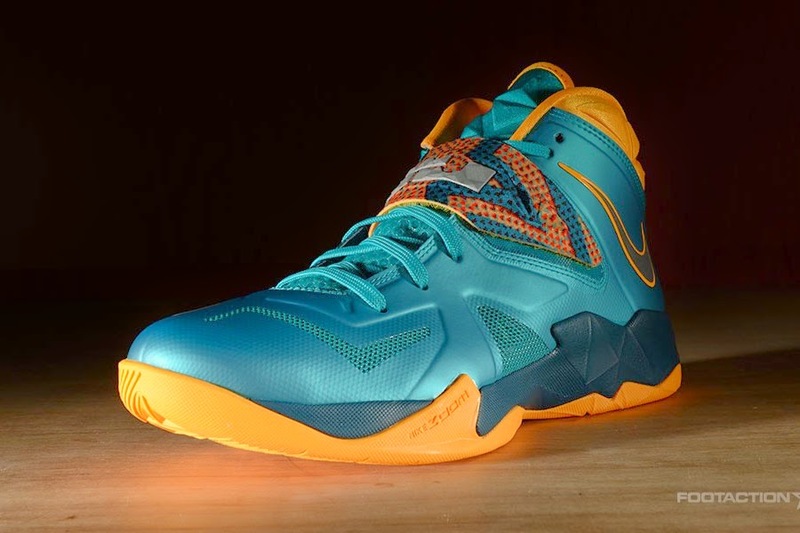 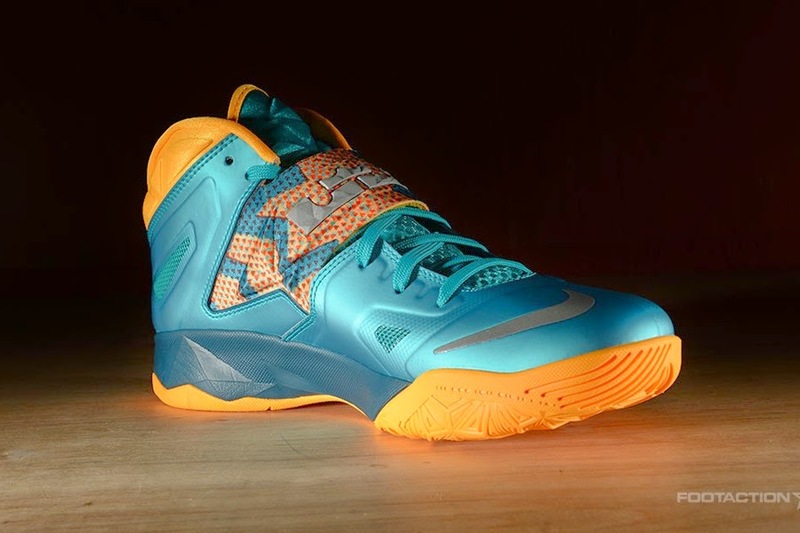 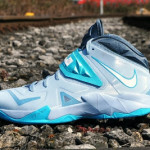 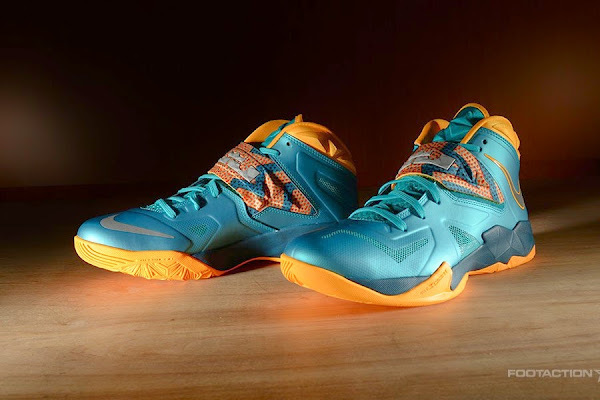 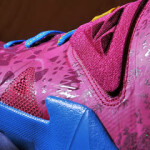 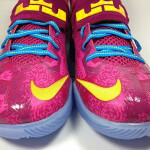 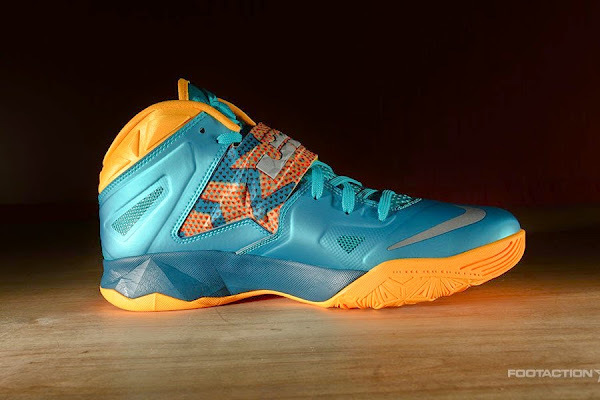 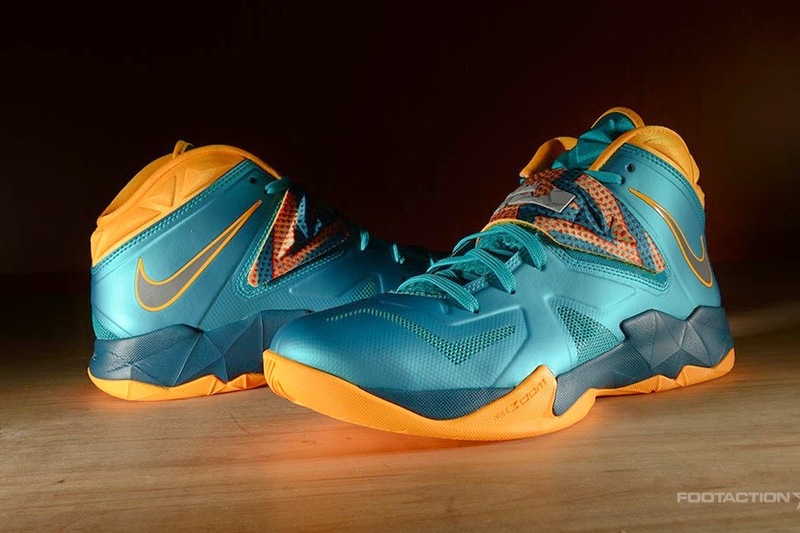 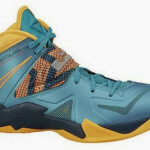 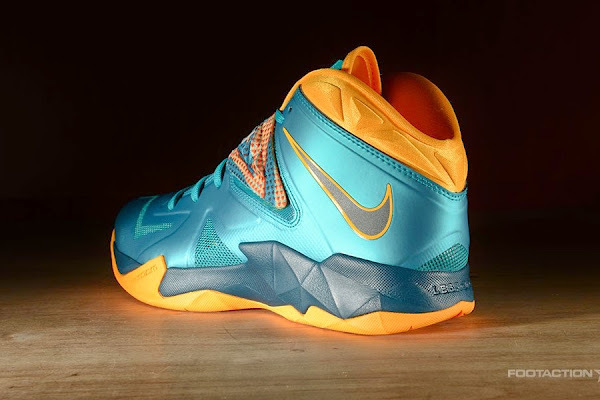 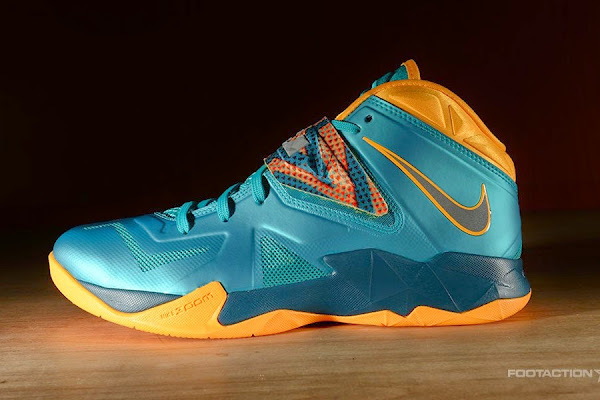 The “Mango” Soldier 7 is scheduled to be released tomorrow at Nike retailers like Footaction and Eastbay.